Purchased from Superdrug (£2.79 for 150ml), Olay Refreshing Facial Cleansing Gel is my first “dabble” with Olay. Yes, prior to discovering Olay Refreshing Facial Cleansing Gel, I had never tried an Olay product. This is probably hard to believe, as Olay is an incredibly popular brand, loved as well as used by many! I don’t know why but I have always seen Olay as a brand for “older” women. This may be due to the company’s branding but recently I have seen some attempts to reach out to a younger crowd. For example, Olay is now working with young beauty YouTubers and Influencers. 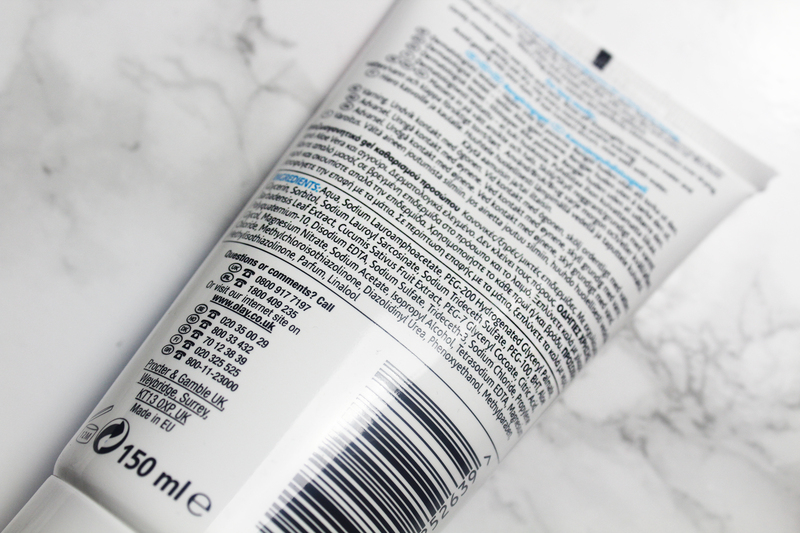 Whilst I don’t care for what such people recommend (or shall I say sell), constantly seeing these collaborations encouraged me to check out what Olay has to offer. Infused with aloe vera as well as cucumber extracts, Olay Refreshing Facial Cleansing Gel is formulated for normal, dry and combo skin. According to Olay, it “gently cleanses and purifies to invigorate for a fresh skin feeling”. I honestly don’t know what this means. Olay Refreshing Facial Cleansing Gel is a pretty good product but it does have its flaws. Olay Refreshing Facial Cleansing Gel smells like a perfume. The scent is pleasant but far from “fresh”. I detect notes of cucumber but also something floral and sickly-sweet. It is rather loud, which will be a problem for many. 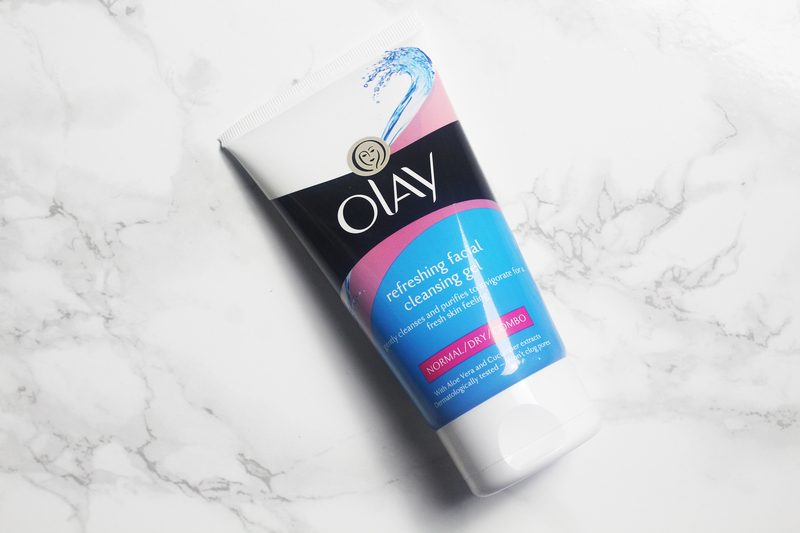 Olay Refreshing Facial Cleansing Gel is also too fluid for its tube packaging. The lightest squeeze causes the product to pour out relentlessly. However, this product’s ability to soften skin is quite impressive. 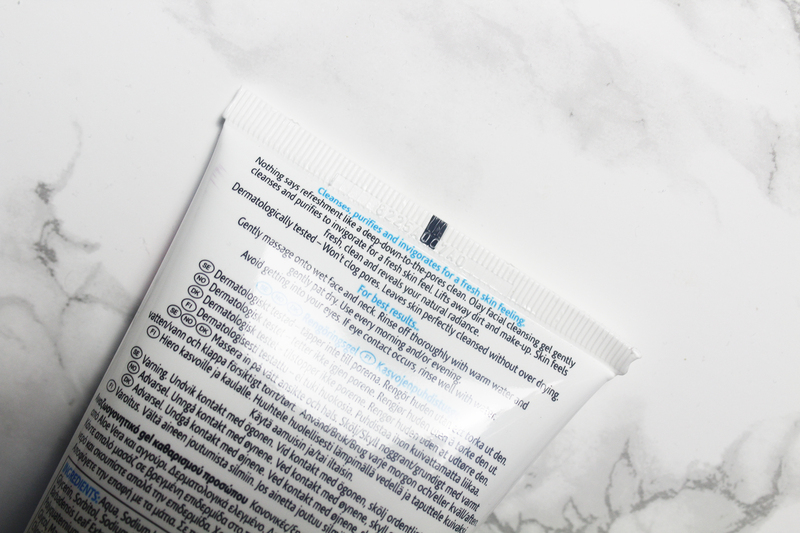 Although my skin never felt squeaky clean or looked “fresh” after use, it did always feel extremely soft. Olay Refreshing Facial Cleansing Gel leaves your skin supple as well as moisturised. It also lathers beautifully. Unfortunately, it did not improve the appearance or texture of my skin but I do like it and I can only recommend giving it a try, as it is affordable. I look forward to discovering and trying more Olay products in the future. I have come to believe over and over again that what is most important to me must be spoken, made verbal and shared, even at the risk of having it bruised or misunderstood.